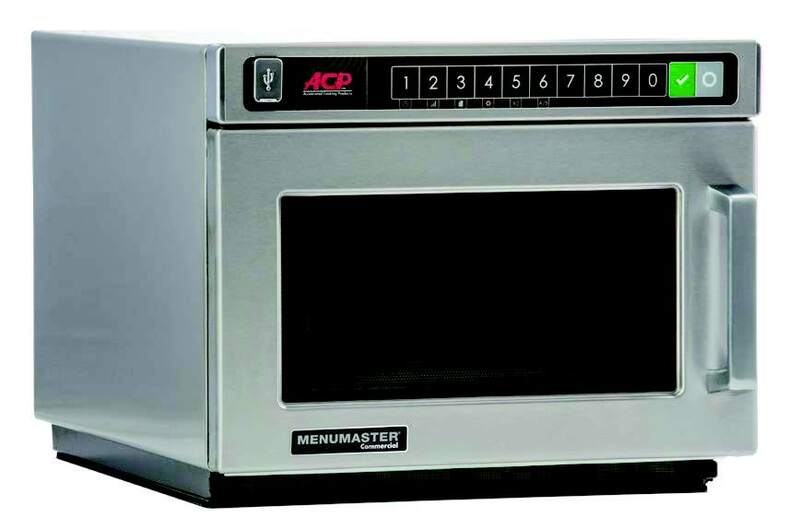 Menumaster is a long-standing and well respected brand of commercial microwave ovens. Manufactured to the highest specifications, Menumaster delivers speed, efficiency, strength and durability – which is why it is the microwave oven of choice for fast food chains, service stations, cafés and restaurants. Comprising a complete range of commercial microwave and accelerated microwave, convection, infra-red ovens designed to meet the needs of the most demanding foodservice environments. Menumaster comprises of a complete range of commercial microwave and accelerated microwave, convection, infra-red ovens designed to meet the needs of the most demanding foodservice environments. The range of Light Duty Microwaves are ideal for light volume sites and are easy to use and are the perfect replacement for domestic ovens. 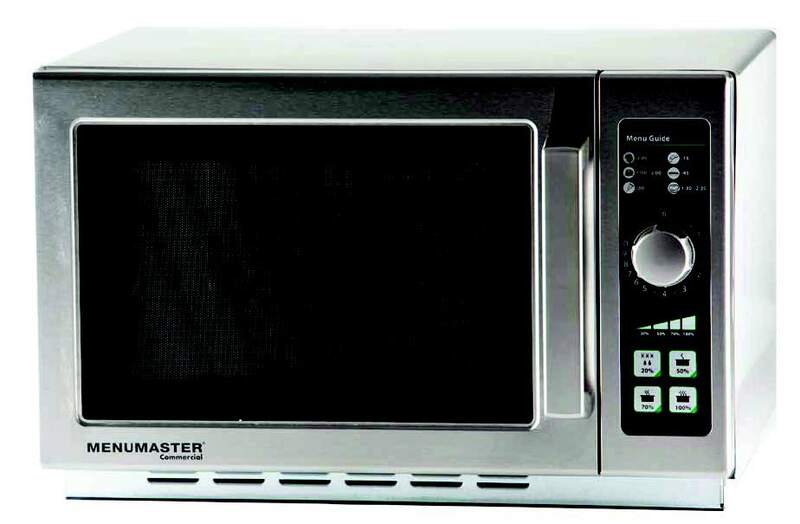 Menumaster’s Medium Duty Microwaves are designed to handle medium volume sites. programs and are perfect for any busy foodservice outlet. The range of Accelerated Cooking Ovens combine convection, infra-red radiant, and microwave technologies to offer 15 times faster cook times. The entire range of Menumaster commercial microwaves are designed to be extremely durable allowing for years of dependable use. The range of Accelerated Cooking Ovens is the fastest speed oven available on the market with superior even heating for consistent results at unbeatable speeds. Menumaster ovens allow you to cook – not just heat – a huge range of foods from pizza, omelettes, pies and toasties without the need of a commercial kitchen. Menumaster allows you to expand menu items without the need of a qualified chef or range hood. 12 month warranty on parts and labour plus 3 years on magnetrons. 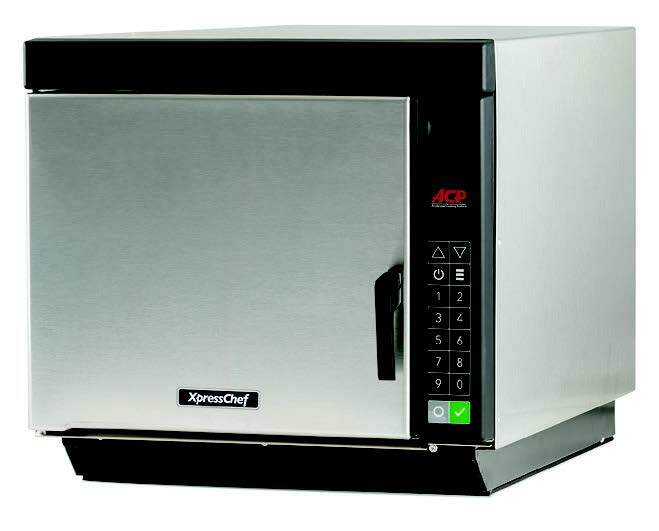 Commercial VS Domestic: looking to replace your microwave? While a microwave offers a quick and easy way to reheat items at your café, cafeteria or hotel, they can cause huge headaches for venues who choose to rely on a domestic model for their commercial foodservice needs. 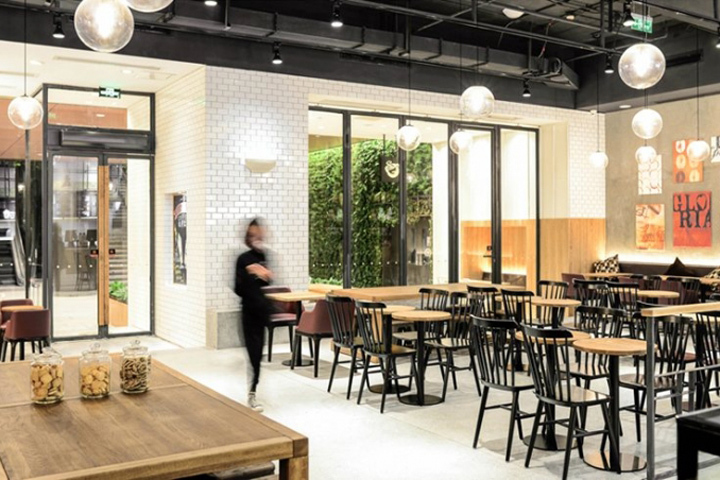 One of the core ingredients of cafes and restaurants is speed. In fact, the entire customer experience can be shattered by long wait times, no matter how impressive your food offering is. The Menumaster MXP cooks up to 15 times faster than conventional cooking methods, allowing quick service venues the ability to cook to order, minimise waste and reduce customer waiting times. What are the technical advantages of Menumaster’s Speed Ovens? As a combination application that mixes the pace of microwaves and the quality finish of convection ovens, speed ovens are a perfect addition in the world of commercial cooking.